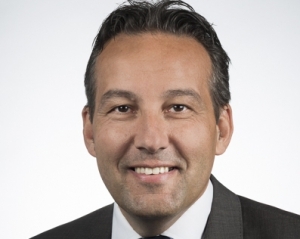 Mercedes won’t just deliver electric buses to ESWE: it will also takes care of the adaptation of the service yard, the equipment and setting up of charging infrastructure, as well as the charging management process itself. 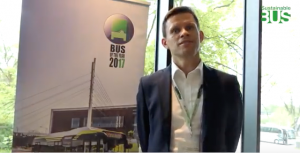 With this commission, the city of Wiesbaden is switching a fifth of its bus fleet to electromobility within a short period of time. 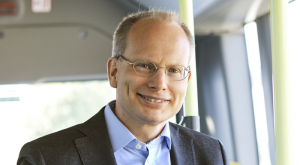 The state capital of Hesse will receive the first ten eCitaro buses from the order this year, while the remaining buses will be delivered in 2020. The first 15 eCitaro for Wiesbaden will be equipped with current-generation lithium-ion batteries (NMC). Each eCitaro is equipped with twelve battery packs with a total capacity of 292 kWh, the maximum available to date on the vehicle (a specification ordered for the first time by VHH Hamburg a few days ago). 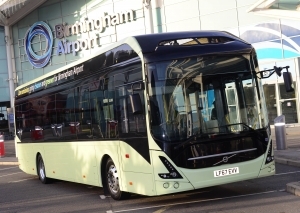 All 56 buses are charged by plug in the depot. 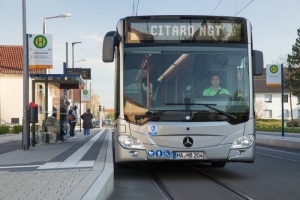 The remaining 41 eCitaro will be equipped with solid-state batteries (a technology supplied by French company Bolloré Blue Solutions) Daimler points out in a press release. Solid-state batteries have a very high energy density. In this case, according to Daimler, seven battery packs are sufficient in order to provide a battery capacity of 441 kWh. 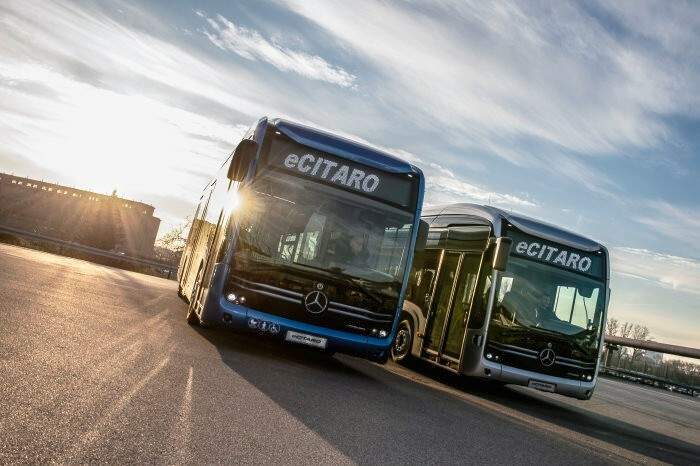 Even in winter when faced with the difficult demands of using all-electric heating, the eCitaro equipped with solid-state battery will cover more than 200 km according to the SORT 2 testing method, Daimler states. Mercedes will supply the complete system including the construction measures for the infrastructure – a first in Germany. In this context, the existing depot will be reorganised, modified and successively equipped with charging stations for the buses. Planned tasks even include building the transformer station for converting medium-voltage to low-voltage electricity as well as the installation of cables on the site. Charging management is also part of the order. It will be realised together with the Berlin-based partner company IVU Traffic Technologies. First of all, this involves assigning each bus a defined charging point upon arrival at the depot. 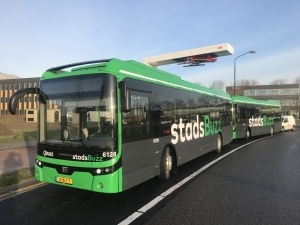 Smart charging management ensures that all buses are charged with the necessary amount of electricity for their next trip. This also includes preconditioning. 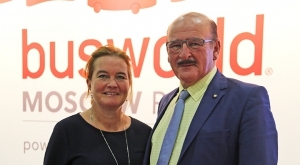 Vehicle servicing for ESWE’s eCitaro buses will be carried out in co-operation with Taunus Auto Verkauf AG (TAV) located in the immediate vicinity. ESWE Verkehrsgesellschaft mbH operates Wiesbaden’s local public transport and has a fleet of 271 buses. With 41 bus lines, its buses transport nearly 60 million passengers a year. Of its roughly 1100 employees, two thirds work in the transport service. 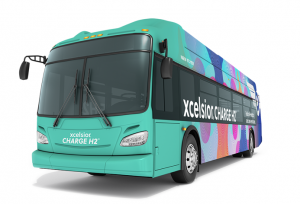 With the introduction of the eCitaro, ESWE is putting an ambitious plan into effect: within just one year, the company is changing a fifth of its bus fleet to fully electric vehicles. 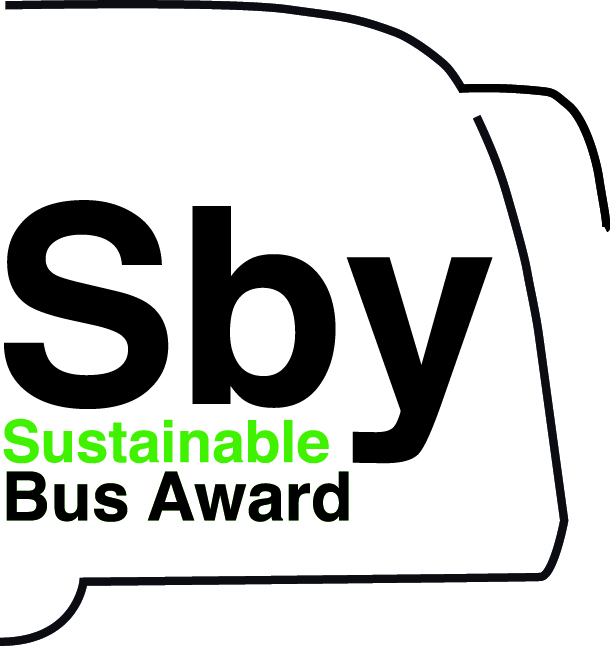 ESWE Verkehr and the city of Wiesbaden have set themselves the ambitious goal of realising the vision of emission-free local transport as the first city in Germany.